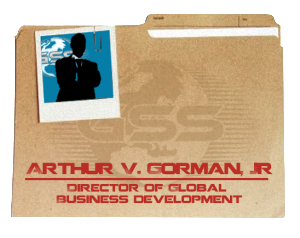 The Team | Global Security Solutions, Inc. Since GSS’ inception in 2005, we have been helping our clients stay ahead of their competition by providing our hallmark in-depth analysis of business intelligence and international connections. We will continue our winning ways into the coming decade and throughout this century because delivering that information with sharpshooter accuracy and timeliness remains the solid foundation of our services.